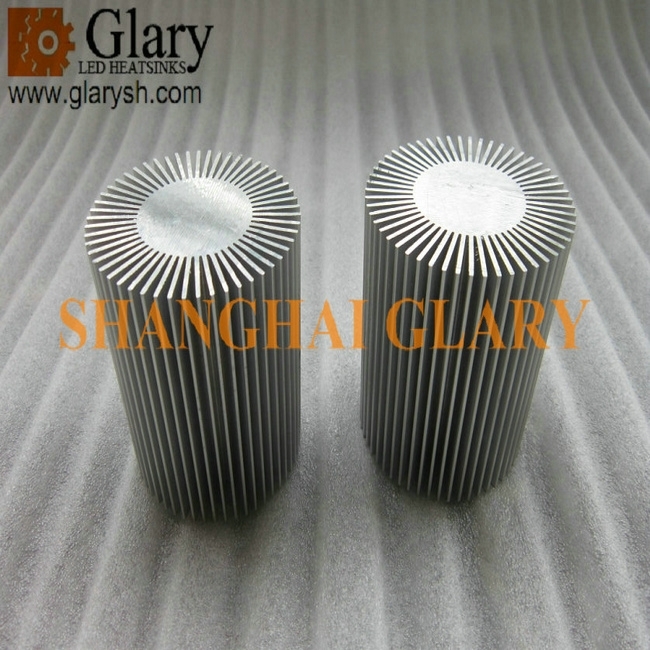 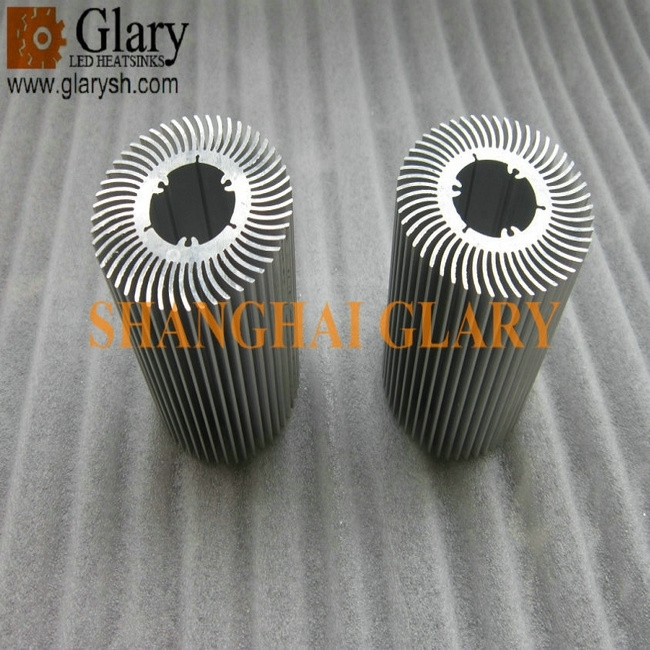 SHANGHAI GLARY TRADING CO., LTD was founded in 2009. 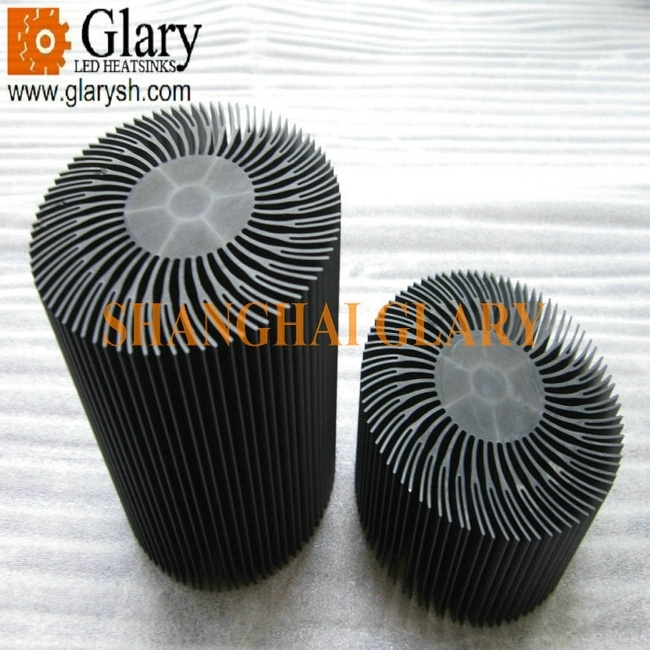 It offers you the flexible trade terms and excellent service. 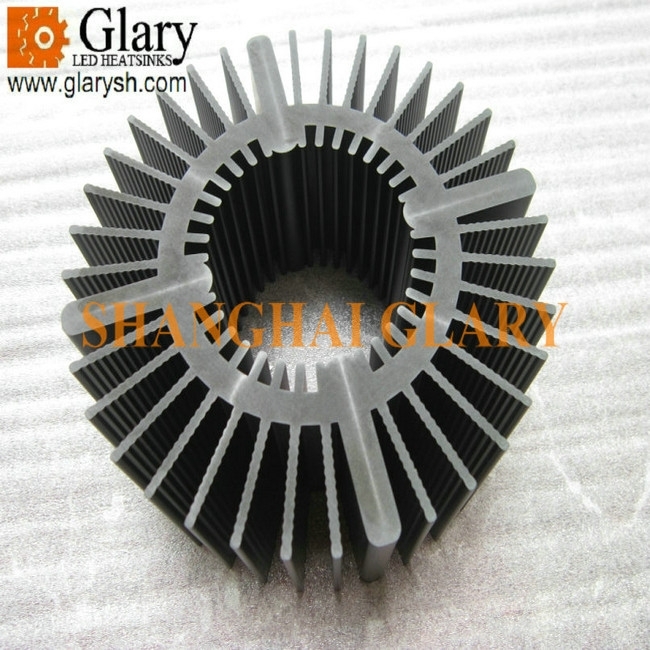 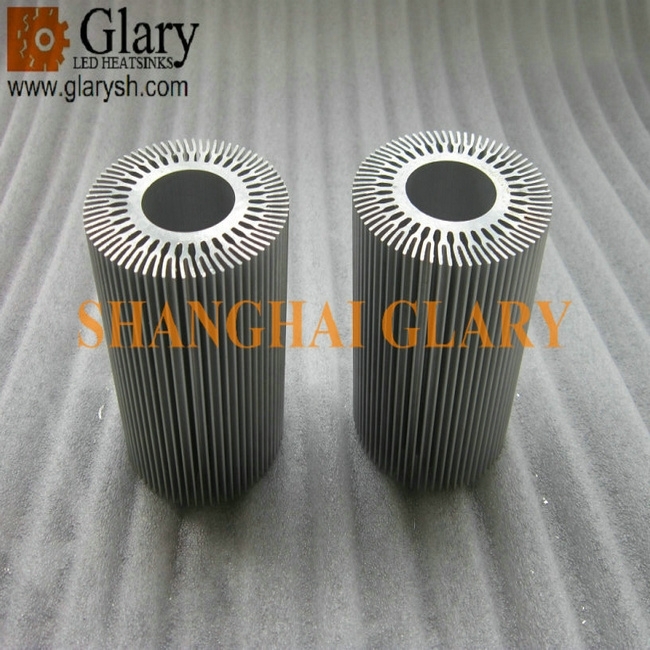 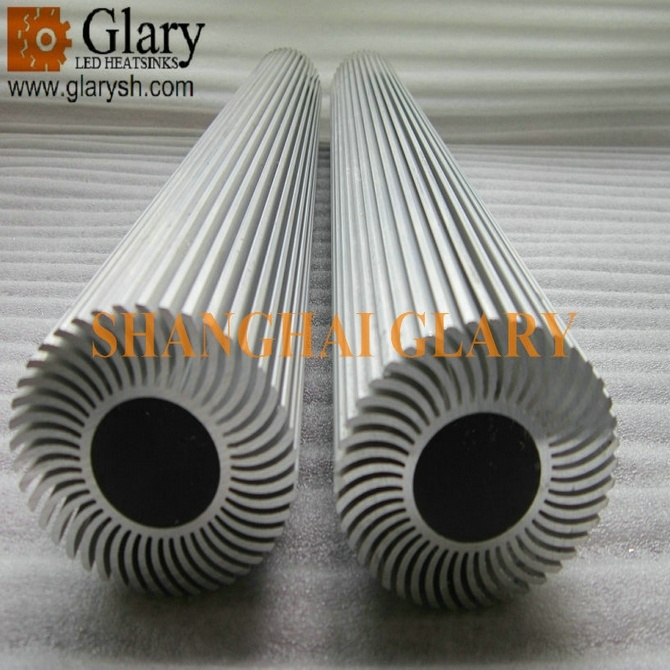 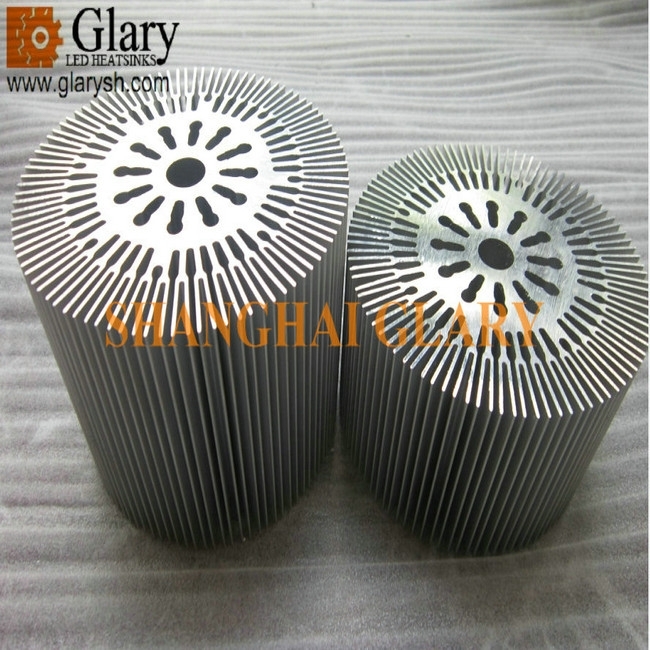 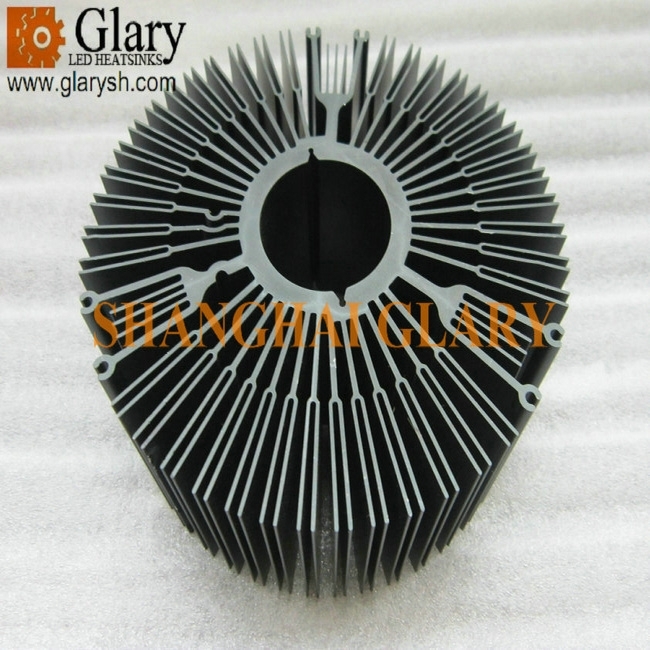 Our company is mainly engaged in the professional technical metal products supplying, include the LED heatsinks, Aluminum profiles, forging cooler, heater, bushing, washer and sliding plate, also we can design for customer's specific requirement. 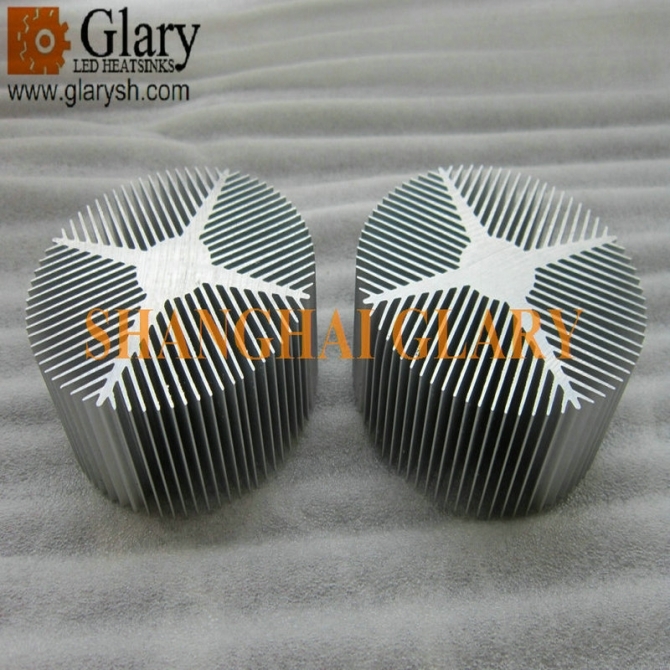 We will try every effort to improve the production technology and quality so that we can satisfy different and individualized needs of you. 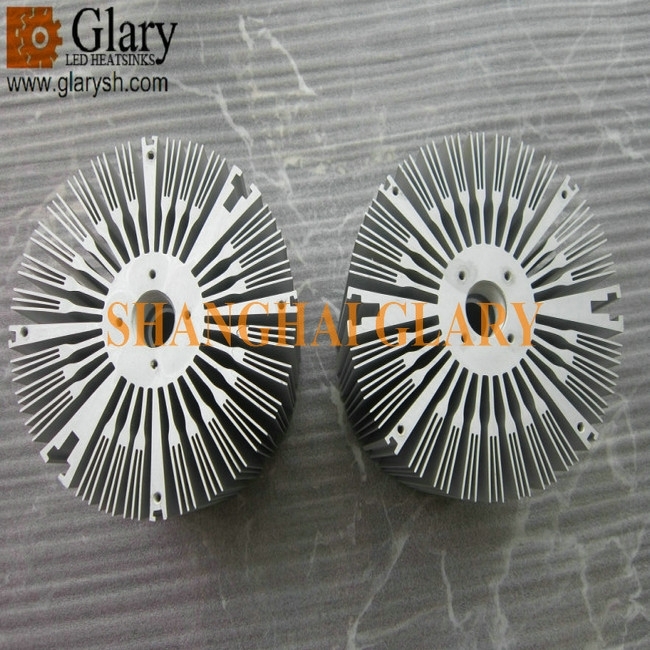 We hope to establish a WIN-WIN cooperation relation with all of you.